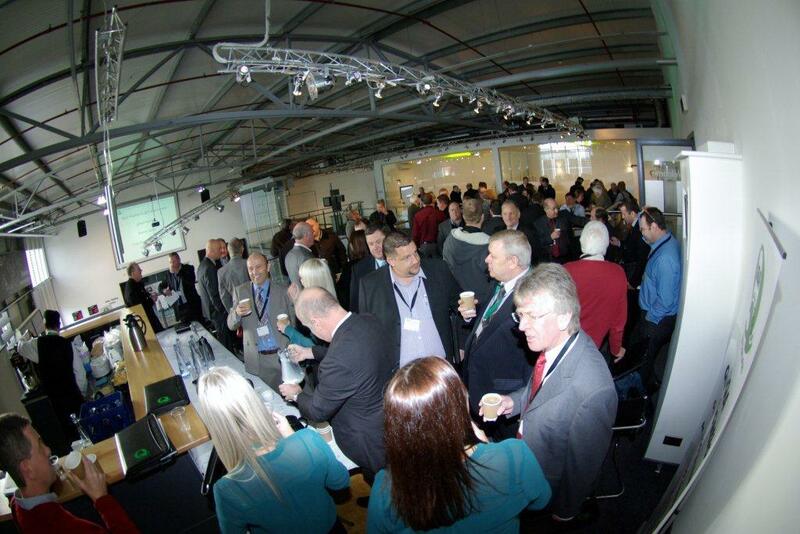 GQA are delighted to announce that Austin Greene, Technical and Compliance Manager for Network VEKA will be leading a workshop on the topic of Minimum Technical Competencies for Fenestration at the GQA Approved Centre Conference taking place on the 21st November 2013 at Schueco’s Network Centre in Milton Keynes. With the changes to Competent Person Schemes and the implementation of PAS 2030, MTCs are set to have a major impact on the Fenestration Industry and Austin will give an insight into the changes and how Network VEKA have reacted to put in place a solution for members of their competent Person Scheme, Assure Windows and Doors. With just a couple more announcements to make on speakers, the Conference schedule is almost complete with Austin joining fellow workshop speakers, Andy Carrington of Derby College (Assessing the Building Regulations for Fenestration unit) and Declan Moore of the GGF (Health and Safety across the GQA Sectors) and Conference Keynote Speaker, Mr James Ayling (NAS). Workshops on ‘Effective Assessment’ and ‘Delivering GQA Leadership Qualifications’ are being developed and will also be confirmed shortly. We are also exploring the idea of a drop-in surgery type workshop session as a final option for delegates where those attending will have open access to a number of experts for advice and guidance. The conference will again close with the GQA EV and Staff nominated Approved Centre Awards, recognising good practice in Assessment, Internal Verification and overall Approved Centre practice. Cost of the Conference is £95 per delegate. Don’t miss out – Be Better Informed and book your place now by contacting the GQA Office on 0114 2720033 or marketing@GQAqualifications.com.